Chris Friesen has been the Director of Settlement Services at ISSofBC one of Canada’s largest multicultural immigrant serving agencies for over twenty years. He is a frequent speaker on a wide range of immigrant and refugee settlement related topics both in Canada and abroad. 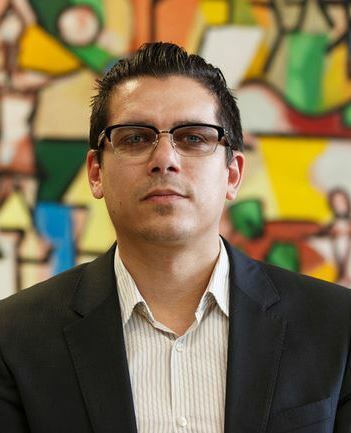 Among his many community leadership roles, Chris is currently the Chair and a founding member of the Canadian Immigrant Settlement Sector Alliance (CISSA-ACSEI) as well as co-chair of the National Settlement Council (NSC). Vicki Sinclair joined the Manitoba Association of Newcomer Serving Organizations (MANSO) as its first Executive Director in June 2016. Before that she was the Director of Programming and Development at Immigrant Centre Manitoba, Manitoba’s largest settlement agency. She is a member of the Immigrant Partnership Winnipeg Council, Le Réseau en Immigration Francophone du Manitoba (RIF du Manitoba) and the Western Region Research Advisory Committee (WRRAC). She is a former member City of Winnipeg’s Citizen Equity Committee (CEC) and the Canadian Coalition of Municipalities Against Racism and Discrimination (CCMARD). 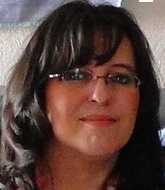 She has a professional background in journalism and EAL and a deep commitment to partnership and community engagement. She became a Canadian Citizen in 2009. 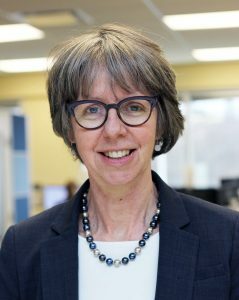 Jean McRae, B.A., C.P.Ed, M.B.A., has been Chief Executive Officer of the Inter-Cultural Association of Greater Victoria (ICA) for over sixteen years and has worked in the field of immigrant and refugee services since 1982, in BC and Central America. She has worked as an English language teacher, employment counselor, settlement worker and manager of various services including multicultural arts and education. Jean serves on various national, provincial and local boards and committees concerned with issues of immigrant integration. Along with serving as the treasurer for CISSA-ACSEI, she is also the President of AMSSA. 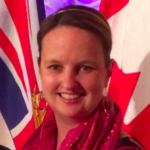 Katie Rosenberger is the Executive Director of AMSSA, a British Columbia provincial association that strengthens over 70 member agencies as well as hundreds of community stakeholder agencies who serve immigrants and newcomers. Along with her background in the settlement and integration sector and not-for-profit management, Katie brings an expertise in children, family, and women’s issues. She has led cohesive collaborative teams as well as built and maintained effective relationships with funders, organizations, institutions, and community partners. Katie holds a Bachelor of Arts in Sociology and a Masters of Business Administration. Erick Ambtman is the Executive Director of the Edmonton Mennonite Centre for Newcomers which is the largest immigrant serving social agency in Edmonton. Along with serving as a Board Member for CISSA-ACSEI, Erick also serves as the Chair of the Alberta Association of Immigrant Serving Agencies (AAISA), the AAISA representative on the National Settlement Council (NSC), the Vice-Chair of the Edmonton Chamber of Voluntary Organizations, and is also a member of the Edmonton’s Vital Signs Committee and the Edmonton Police Commission. In 2011, Erick was named one of Edmonton’s top 40 under 40. He has past experience in international development in South Africa through an internship with a social housing company. His previous experience also includes working as an Executive Director of Aboriginal Friendship Centres in Calgary, Rocky Mountain House, Red Deer and Fort McMurray. 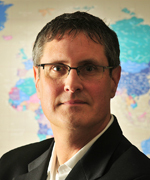 Erick holds degrees in Economics from the University of Manitoba and the London School of Economics. Jennifer Watts is the CEO of Immigrant Services Association of Nova Scotia (ISANS), the largest immigrant-serving agency in Atlantic Canada. She is the Vice-President of the Atlantic Region Association of Immigrant Serving Agencies (ARAISA). Trained as an Urban and Rural Planner, Jennifer has a background in community development, urban and rural planning and municipal issues. She served as a councillor on Halifax Regional Council for 8 years before joining ISANS as the Director of Settlement and Integration, a role she held for two years before becoming ISANS CEO. Jennifer has lived overseas in Central America and the Middle East and her family has been involved in supporting refugees through private sponsorships and university refugee programs. 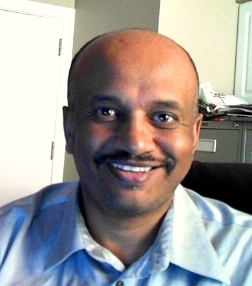 Getachew Woldyesus is the Manager of Settlement and Family Services at the Regina Open Door Society and a Board Member of Saskatchewan Association of Settlement and Integration Agencies (SAISIA). Getachew is an accredited Settlement Practitioner in the province of Saskatchewan and Alberta. He also holds a Bachelor of Social Work Degree (BSW) and Masters of Social Work Degree (MSW) from the University of Regina. As part of his studies, he conducted several research projects in the area of immigration including: Temporary Workers Program, Canada Seasonal Agricultural Program, and Refugee Protection in Canada. Getachew is a former refugee from Ethiopia. He also provided cross-cultural presentations to organizations, employers, and other members of the Regina Community. 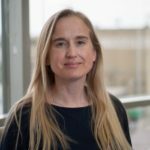 Megan Morris has worked in the immigrant settlement sector for over fifteen years and is currently the Executive Director of the Association for New Canadians (ANC), a community-based, non-profit settlement agency that serves immigrants arriving in Newfoundland and Labrador. She is a graduate of Memorial University, with degrees in both Arts and Education, and also studied French as a Second Language at the University of Ottawa. Prior to joining the ANC, Megan worked with various federal government departments, and served as a political aide to a former Cabinet Minister. 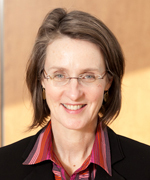 With a long interest in immigrant and refugee issues, she has served on various Boards, Committees and Working Groups including, for example, the Coordinating Committee on Newcomer Integration, the Atlantic Region Association of Immigrant Serving Agencies, the Atlantic Metropolis, the Performance Measurement Advisory Group and the Professional Development & Sector Coordination Working Group. 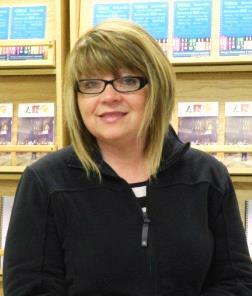 Darlene Doerksen is the founder & CEO of the Multicultural Centre of the Yukon. With a long term career, which focused on service to individuals, Ms. Doerksen brings this experience to the settlement & integration of immigrants in the Yukon. She serves on a number of boards and committees, both locally and nationally. Her background with standards and certification, curriculum development, business creation and strategic planning, best practices, LMI, board governance, labour market strategies, intercultural relations, FQR related work, project management and community development, further enhance the settlement sector in the Yukon.